1. Secure your windows. In warmer weather, we are more inclined to leave windows or doors unlocked and this is an open invitation to thieves. Even open windows on a second or third level put you at risk, as thieves can and will find a way up there. 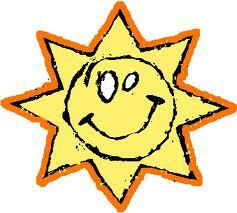 It’s also smart to keep obvious valuables away from windows, so as to not tempt thieves on the prowl. 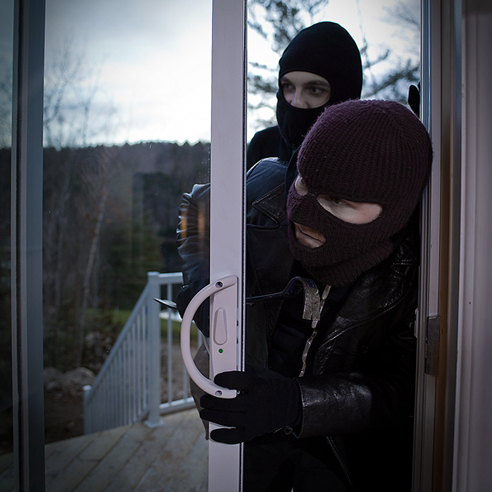 It should come as no surprise that the number one tool for crime prevention in your home is a home security system. When confronted with a functioning alarm system, burglars commit crimes elsewhere. If you’re serious about protecting your home and family, purchasing a home security system should be your first move. It doesn’t have to cost a fortune either; some companies will give you the home security system for free, you just have to pay for the monthly monitoring. 3. Shed some light on the situation. Keeping your outside entryways lit provides you with security when you return home late at night and also has a big effect on home security. A professional thief knows all the obvious hiding places – a freezer, under the mattress or in a biscuit tin. Avoid hiding your valuables in these places. 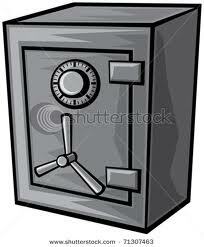 Nowadays, safes are easily affordable & available and can be secured making access harder for burglars. 6. 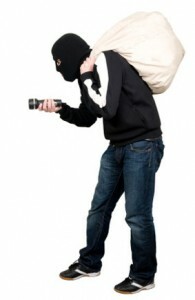 Protect your identity:Thieves these days are after more than just your jewelery and valuables. Personal information and financial records that make it easy for a thief to steal your identity are also a target. Protect this valuable information by securing it in a safe, and use a shredder to limit the amount of personal information available to thieves. 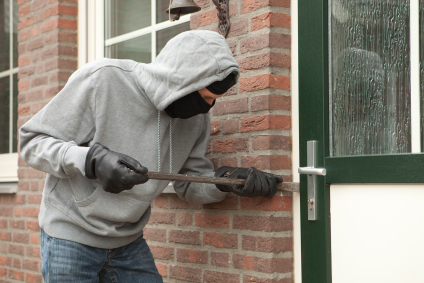 Burglars typically steer clear of homes that are occupied. That’s why it’s important to set lights on timers and leave a radio or TV on when you leave the house. Make sure your timers have a random option that will turn lights on at different times on different days, making it harder for a burglar to detect an obvious pattern. 9. 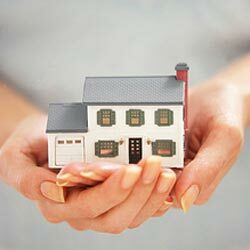 Keep a detailed inventory of the valuables in your home. If you have a burglary, having a detailed list of the valuable items in your home will help the gardai more quickly recover your stolen property. It will also help with making an insurance claim. If creating a list seems daunting, pick up your camera and take pictures of your valuables. Make sure you store copies of your photos on a DVD or hard drive, and keep these storage devices in a safe place. 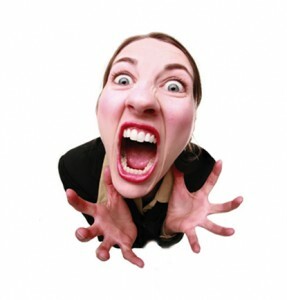 Its 2012 and as the days and months go by, more and more people are considering more ways in which they can cut down on their monthly outgoings. There is a high percentage of people in the country wrapped up in a financial quagmire and may are really finding it difficult to make ends meet. And they look at all expenditure, including home insurance. 1. We have worked with thousands of clients in the past 25 years and have helped them recover from flood, fire, property damage as a result of burglary, subsistence claims and leaking pipe damage plus many more. 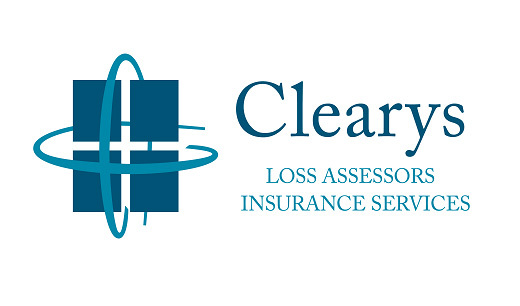 In the vast majority of cases, we were able to help the client recover their loss by working with them and their insurance company. All these clients were insured. 2. The emotional and financial pressure experienced by clients in the face of an event is immense. Having insurance eases some of this pressure in the immediate aftermath and makes it all so much more bearable as time goes on and the recovery process starts. 3. If you are suffering financially right now, neglecting your insurance and subsequently suffering a loss with massively increase your pain and suffering. Its a gamble that you may be considering but no good gambler takes unnecessary risks.